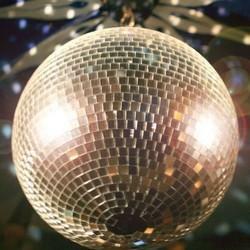 Disco Mirror balls come in sizes starting 3 Cms upto 40 Cms (16 Inches diameter). Used for rich preium decoration both indoors as well as outdoors. 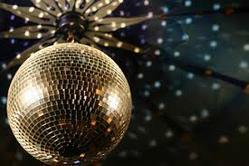 Size: 12" or 16" and 18"
Efficient name in the industry involved in offering the optimum quality of Shiny Disco Ball.